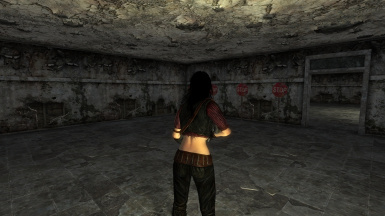 A camera view that looks like Resident evil 4 and also 5\'s camera. As stated in the comments by SaikyoFox, Modern Combat Pistol Shooting isn't compatible. 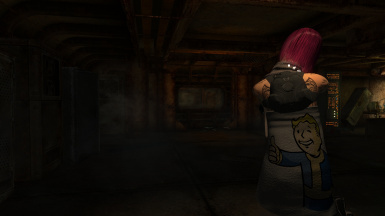 Haven't tried myself, but I don't play Fallout 3 anymore. 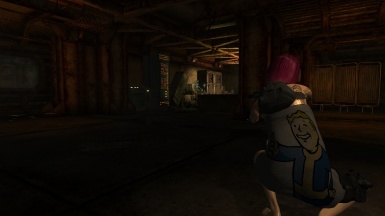 I finally got Fallout: New Vegas. 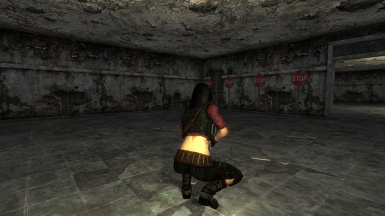 My camera is now uploaded to New Vegas Nexus. 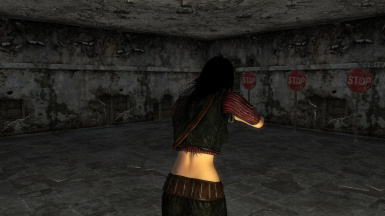 This is my first little mod, I liked the camera in the newer Resident Evils and it seemed easier to me to aim. Just renamed the file to Resident Evil Camera instead of Resident Evil 4 and 5 Camera. The centered camera, in my opinion, looks better with this camera than my skate camera. I added an esp to make the camera on the right side of the screen instead of the left. For people who like it on the right. *If deleting the skeleton does not bring the default camera back then try to deactivate archiveInvalidation then reactivate. 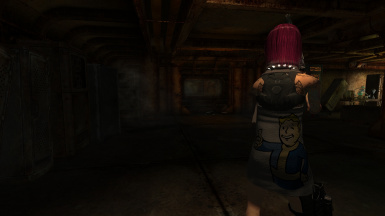 I added Fallout 3's default camera for those who can't get the default camera back.